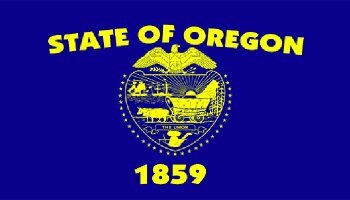 All Service Construction is Columbia County, Oregon's custom homebuilder and remodeling specialist, serving Northwestern Oregon as a General Contractor since 1996. 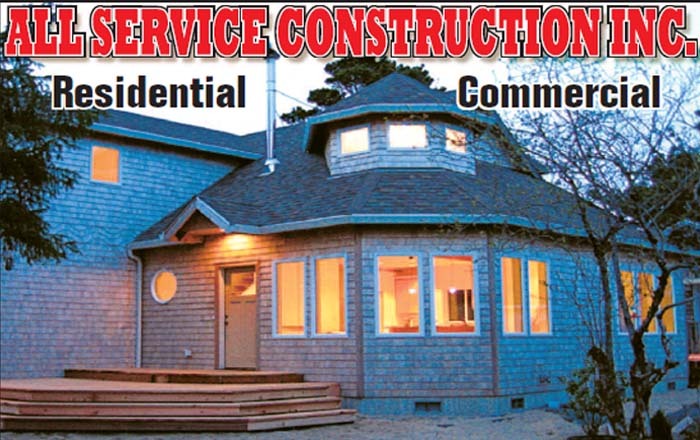 Located in Deer Island, OR, we offer an array of services from custom homebuilding to specialized remodels. Whether you're looking to build the custom home of your dreams, simply make your existing home more livable, or address an accessibility need, we would relish the opportunity to bring your personalized solution to life. With extensive experience in all aspects of residential construction all the way from your foundation to your roof, there is no job too large or too small. With extensive experience in all aspects of residential construction all the way from your foundation to your roof, there is no job too large or too small. Take a look at all our construction services, but please contact us with any questions. 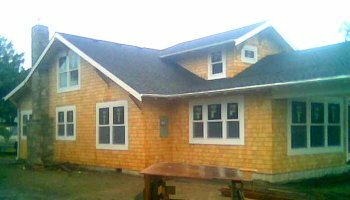 All Service Construction in Oregon can handle your custom home build from the ground up or we can help you achieve the remodeled look you desire for your kitchen, bathroom or outside. Come check out a view samples of our past work. 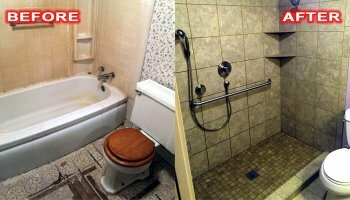 All Service Construction, Inc. and owner Mark Hestekin have been serving Northwestern Oregon as a general contractor since 1996. Learn more about the company and how you can trust us with your next construction job no matter the size. We'd love to hear from you. Please check out our Contact page! © 2019 All Service Construction Inc. All Rights Reserved.